Premier building in prominent location Downtown. Half block off Lincoln Square in Gettysburg Historic District. 25 space onsite parking lot. Building ADA Compliant main level & lower level including restrooms. 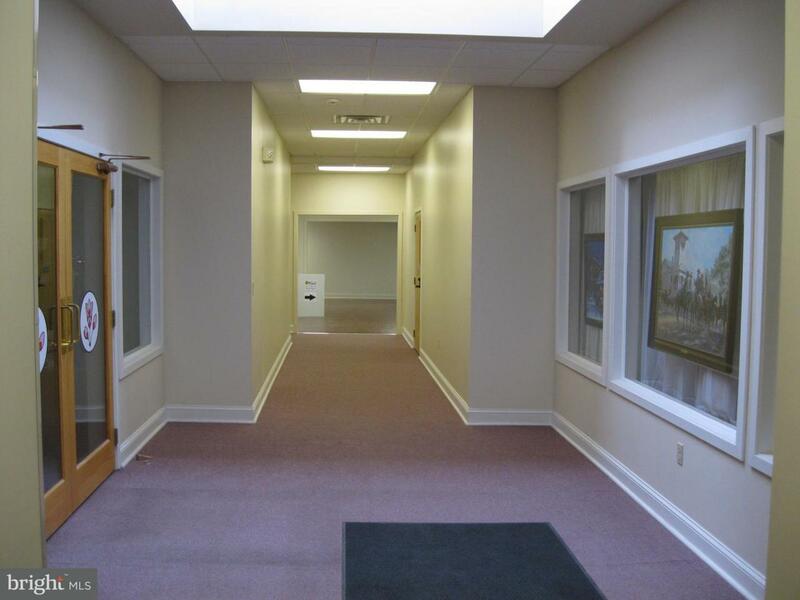 Over 13,000 SF net leasable area for Commercial, Retail, Restaurant, Museum, Club, Office. 5 two bedroom apartments on upper level. Excellent investment or owner occupied business location.